I've finally opened my Etsy shop! You can visit it here. I will be adding lots more items in the near future, so keep your eyes peeled! 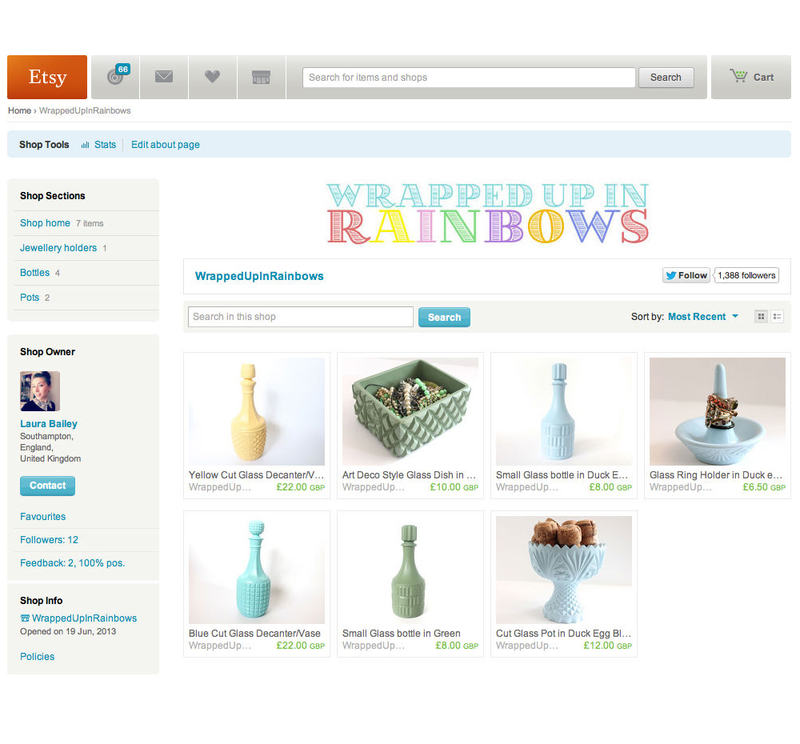 Inspired by our Southampton Etsy craft party, I've just done the same and it's now fully stocked! It was great to meet you, and Im lovin' your blog.